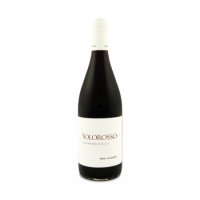 Dry and crisp, ripe, aromatic fruit, with hints of orange zest, mirroring the nose. 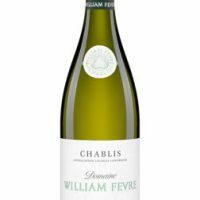 A wine of exceptionally full flavour, lenghty and elegant. 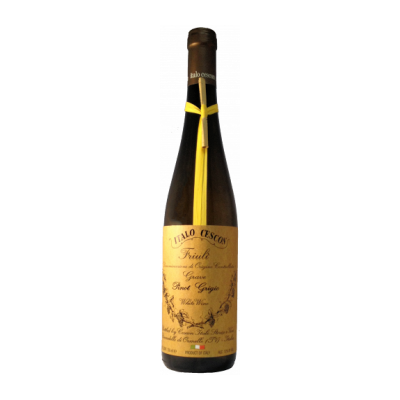 Pinot Grigio or Pinot Gris derives from a mutation of Pinot Noir and nowadays is surely the italian white wine most recognized by international customers. 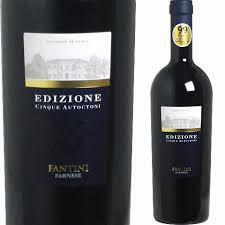 Cultivated in Italy since Nineteenth century, it is most prominent in Alto Adige, Veneto and Friuli were are made the finest examples. 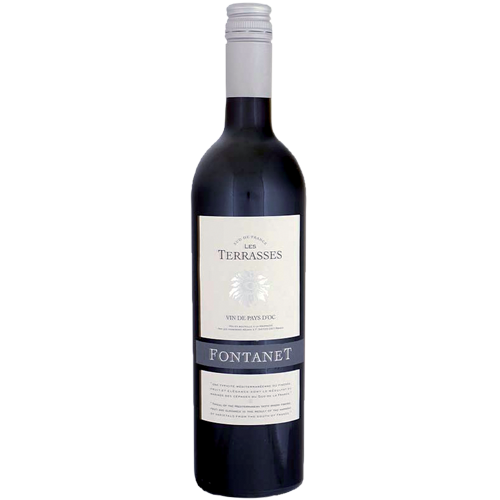 Produced since 1957, this spectacular wine is well appreciated all over the world for its nice packaging and for its light, very crisp and dry taste.